There is a saying that you can not let yourself be restrained with inadequate equipment. And that is exactly what INOVATIV’s owner and founder Pat Blewett thought when he set out to design an equipment cart. 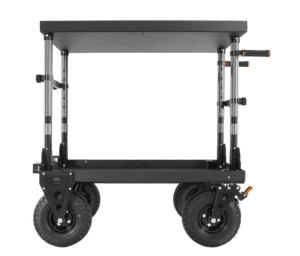 Frustrated with the poor design and quality of the equipment carts available in the marketplace, Blewett set out to build the perfect cart with the help of an experienced fabricator. 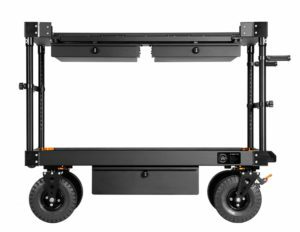 This first cart was not designed with the idea of starting a company; it was designed to answer a personal need. As Blewett used the finished equipment cart it caught the eye of many in the industry. Word quickly spread and many inquiries were received about its availability, and INOVATIV was born. 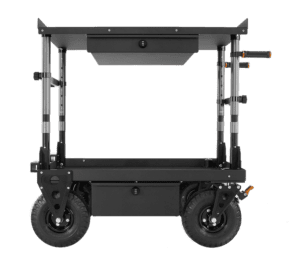 We take pride in building the most advanced carts on the market to provide you with: equipment attachment flexibility, ease of travel and protection of your investment. The ultimate solutions to common problems experienced when utilizing your computer and camera equipment in outdoor and on-the-go environments. Digisytem Components, Prebuilt Systems, Digiplates, Digicases, Digishades + more. 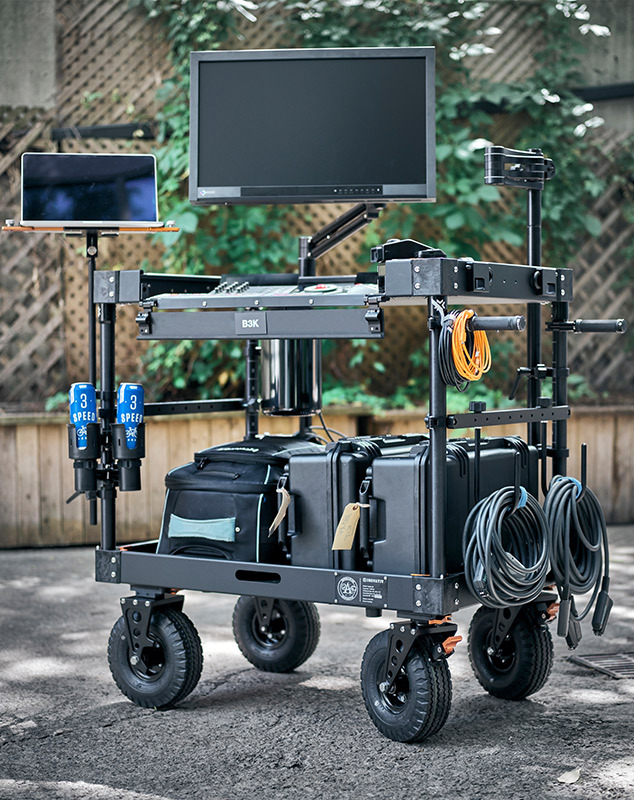 INOVATIV’s largest and strongest cart ever built, ready for the most demanding needs for on-set work. 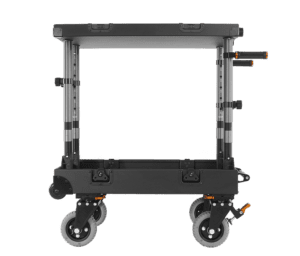 DITs, Digital Techs, Photographers, & Assistant Camera Techs A computer workstation cart that is ideal for DITs, Digital Techs & Photographers The ultimate multi-configurable workhorse cart for Feature & Commercial Production Sets An ultra-lightweight compact cart designed for travel & an independent contractor favorite. 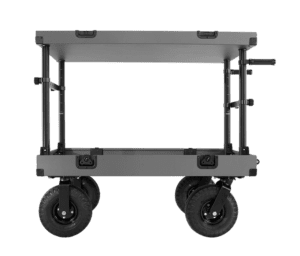 Our most affordable compact cart designed for travel.